Want to merge your favourite graduation, wedding, vacation or family videos to share with friends or upload to Youtube? Easily join videos by using Adoreshare Video Joiner just with one click with wonderful output quality! 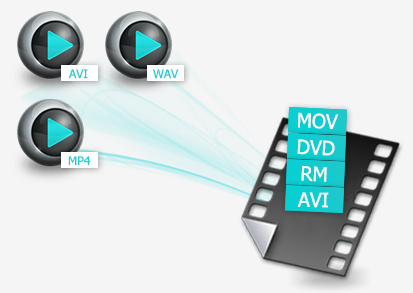 Adoreshare Video Joiner online supports AVI, MPEG, MPG, VOB, RM/RMVB, 3GP, ASF, WMV, WMA, MP4, MP4A, MKV or FLV, etc. 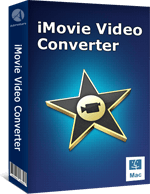 format and allows to save the joined videos as MP4, M4V, WMV, AVI, MOV, MKV and 3GP format. 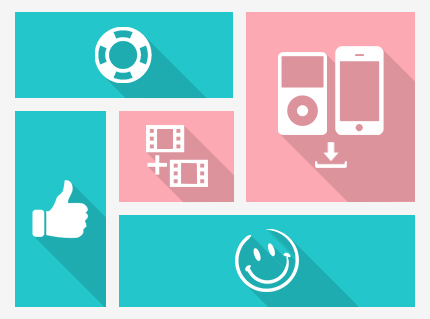 Videos in the same format, same properties can be also joined together in a super fast conversion speed. 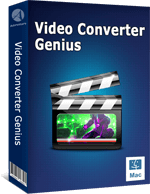 This Video Joiner software is the best online merger to combine unlimited number of videos, even more than even 2 GB, into one non-stop large video without re-encoding and recompression. The output video will be in the same quality with the source video. Support to preview the video files with the built-in player. 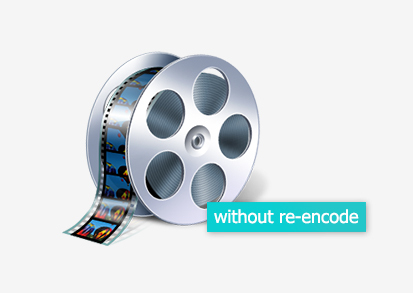 All video encoders and decoders are built-in, no need further download. Create perfect customized videos by setting various profile parameters including bit rate, frame rate, channel, and much more to get the best video quality. Be compatible with macOS Sierra, Mac OS X 10.11, 10.10, 10.9, etc. and 32-bit & 64-bit Windows 10/8.1/8/7/Vista/XP. Only join your videos, no personal information leaking and no virus to your computer. 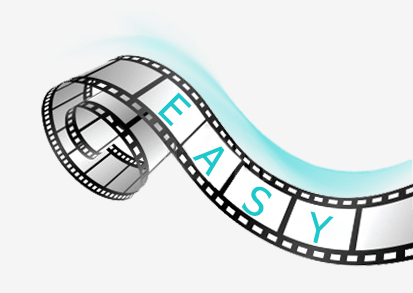 Easily and quickly join videos and save your time. You can enjoy the free lifetime upgrade and keep your Ultra Video Join up to date. 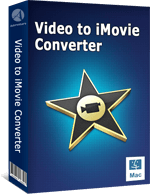 "As the name suggests, the Free Video Joiner is a tool which enables users to join multiple video files into a single file. I joined home videos just in simple steps by using this superb Video Joiner. Highly introduce." "The design is really nice! Simple and easy to use and video quality looks great."